Big Drop “Citra IPA” was originally a limited edition four-hop version of the brewery’s flagship pale ale. Find out how it’s made and how it tastes, and get info on its ingredients, calories, carbs and sugar in this review. Let’s face it – the average person couldn’t care less what hops are in their beer as long as they like it. 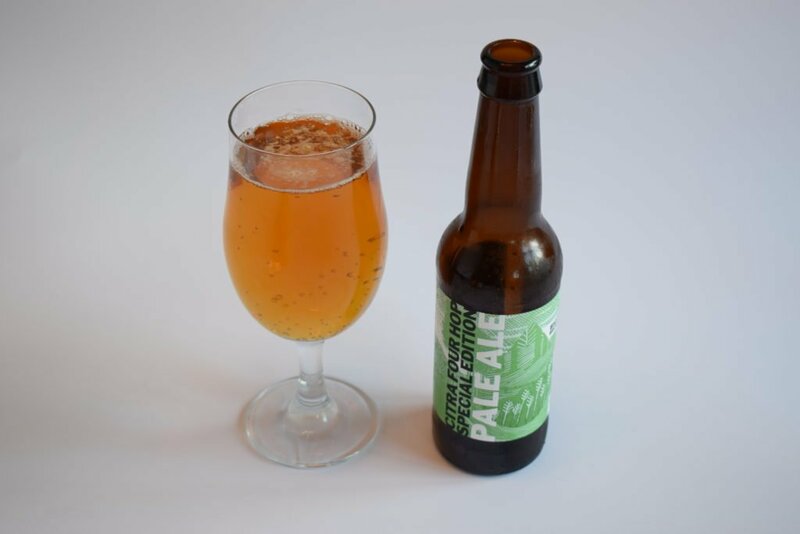 Yet – probably because of well-known beers like Oakham’s single-hop ale “Citra” – lots of people have heard of the Citra hop even if they don’t know much about it. 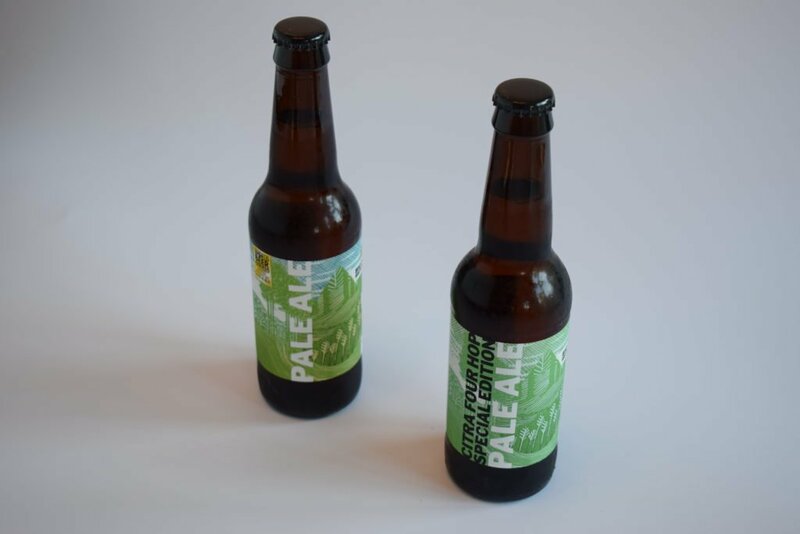 It might even be in your favourite alcohol-free beer – Infinite Session’s “Pale” and Adnams’ “Ghost Ship Alcohol-Free” are among many non-alcoholic ales that feature it. Not that it’s been around for long. First bred in 1990, it only became commercially available around 2008. Since then, it’s had a big effect on craft brewing, lending its citrusy and tropical aromas to thousands of brews. 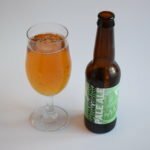 One recent alcohol-free brew to centre itself on the Citra hop is a new version of Big Drop Brewing Co‘s “Pale Ale“. “Citra IPA” isn’t a single hop beer – it contains four types of hop, the same as the original. My guess is that the brewers have either dialled up the amount of Citra hops they’ve used or swapped in Citra for another variety (Big Drop keeps its ingredients and methods close to its chest). How is Big Drop Citra IPA made? Big Drop’s brewers don’t extract any alcohol from their brews to make them alcohol-free. Instead, they use techniques and ingredients that produce very low levels of alcohol – around 0.5% ABV (about the same alcohol content as a ripe banana). This beer’s also dry hopped to capture the aroma and flavours of the hops, without making it overly bitter. This technique is especially useful when using Citra hops, as the bitterness they create when added to the boil can be quite harsh. Other ingredients include the milk sugar, lactose. So it’s not suitable for vegans (although there are whispers that this may change soon). There’s also a squeeze of lime juice in every bottle, which teases out more of the citrusy flavours from the hops. Citra IPA looks identical to the original version. It’s orange-amber, with only a few bubbles and only a slither of foam dotted on the surface when you pour it into a glass. The aroma is special, showcasing those Citra hops. It’s sweet and dominated by mango backed by a wall of grapefruit. There’s a little maltiness floating around too. It has a medium body with a slight stickiness in the mouthfeel, which works well with the mango aroma. Carbonation is low, but it’s lively enough to notice and more on par with a cask-conditioned ale than a typical bottled craft beer. The bubbles feel microscopic on your tongue. The flavours are built around caramelised orange with a fruity mango-like finish. There’s no sign of the added lime juice in the taste, showing it’s done its job well. There’s a satisfying hit of bitterness that cuts through the fruitiness near the end of each sip. 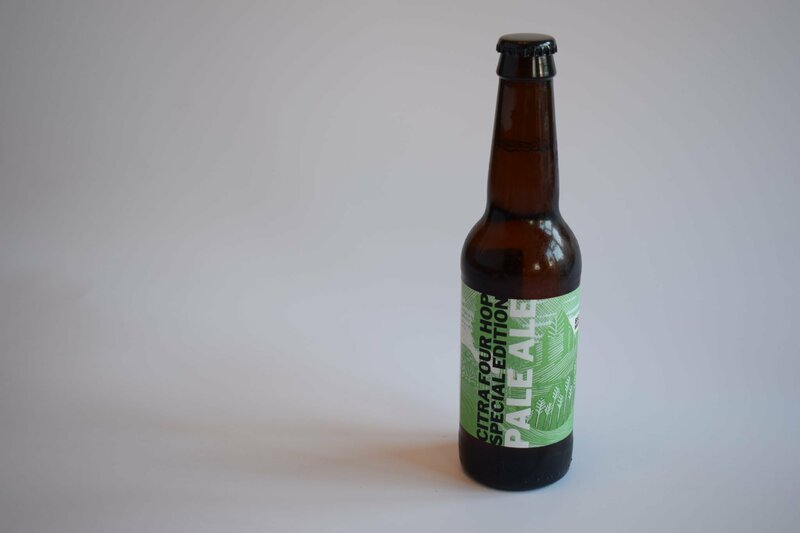 If you like your beers fruity and stuffed full of new-world hops, you’ll love Big Drop’s Citra IPA – especially if you liked brewery’s original Pale Ale. The aroma is gorgeous, the mouthfeel passes for that of a standard-strength beer and the taste has a lovely balance of sweet and bitter.